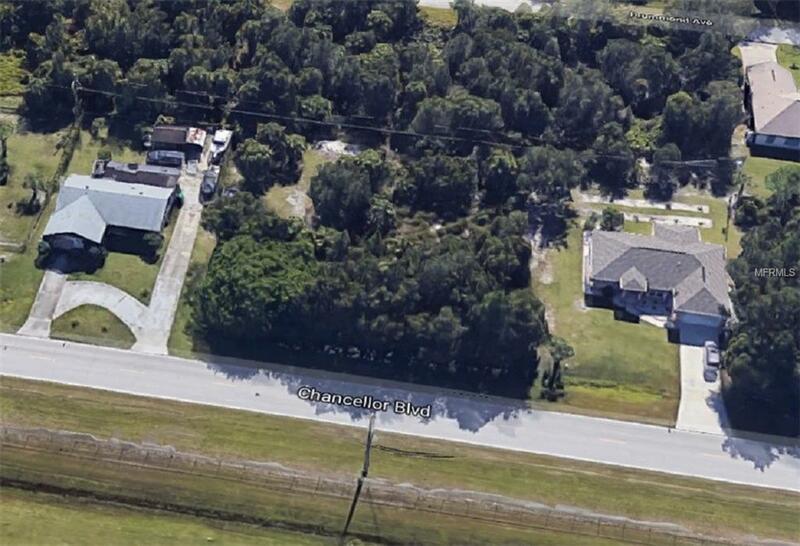 Come & Build your dream home on this large lot that is in beautiful Port Charlotte. A large number of custom homes are springing up nearby with available utilities making for a simple way to connect to the essential services. Port Charlotte has been recently named as amongst the best places to retire by Forbes & CNN Money. An abundance of local eateries cater for all tastes and the excellent road network allows easy access to the Coast and the 165 miles of Waterways Port Charlotte has to offer. Schools too are also nearby plus a variety of shopping and stores can be easily reached. There is no Association to bow down to and a choice of local builders will compete to build a house you specify. Listing provided courtesy of Ez Home Store.